The World Wide Developers Conference is just about to begin. 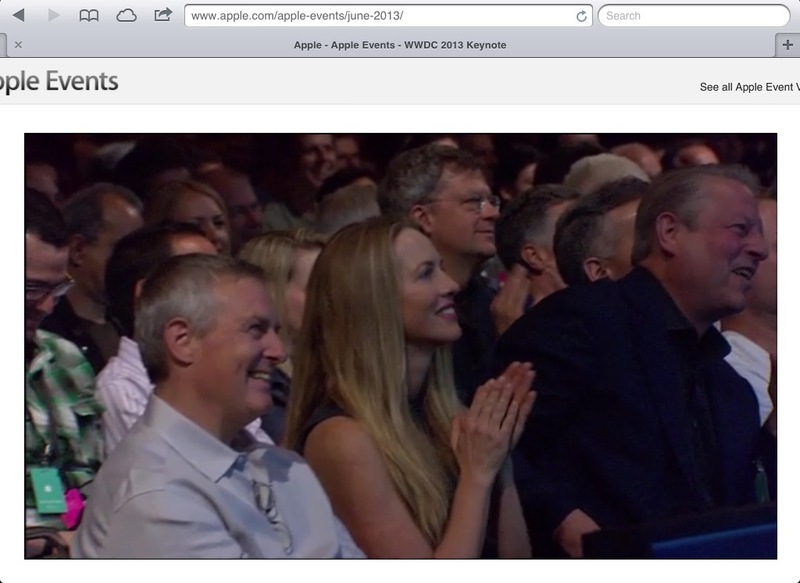 For those of you who don’t know what the WWDC is… It is the annual presentation from Apple announcing to the world new products, software and company goals. This is the same stage where Steve Jobs changed the world by presenting the iPhone 1 in January of 2007. Some have speculated that the 2013 Keynote address from CEO Tim Cook will reveal a new iOS operating system with a “flat look”, an introduction into a new music streaming service & a possible iWatch. Time will tell. Follow along on your iOS Device at the following link. The opening to the conference as flashy as usual. The fancy graphics featured black and white dots that interacted with some catchy phrases on the screen. The beginning graphics may have offered some insight into the new iOS 7 design “black, white and flat all over”. The first big topic of the day was Anki Drive, which is a “robotics and artificial intelligence company” that introduced their video game featuring driverless cars on a map like rug. 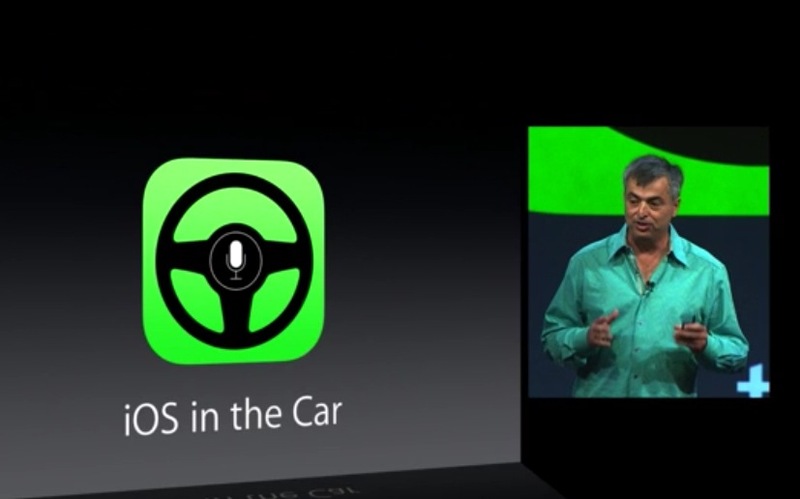 Does this introduce Apple’s interest in driverless cars? Waze, a driving app that identifies traffic patterns in users was recently purchased by Google for $1.3 Billion. http://www.forbes.com/fdc/welcome_mjx.shtml Waze has been discussed to having groundbreaking potential in the driverless car arena. 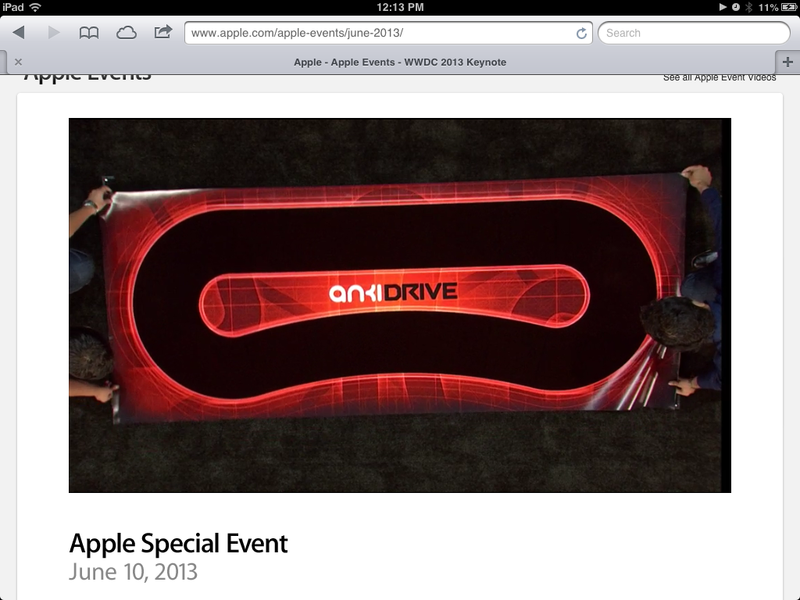 Keep an eye out for Anki Drive. 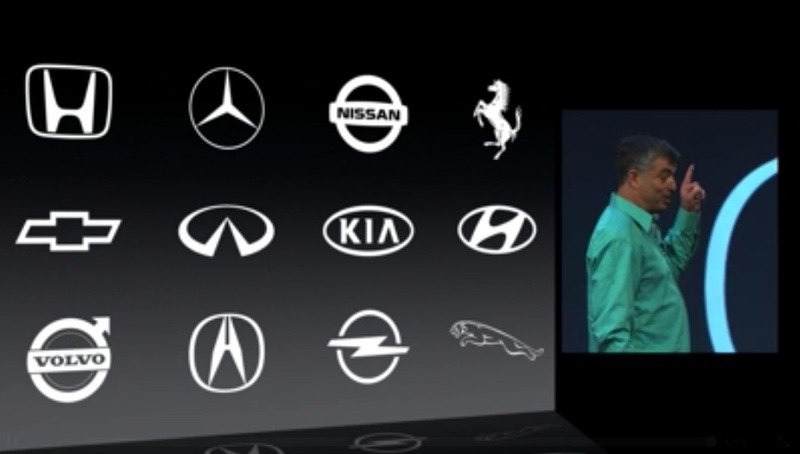 For the last 10 software updates, Apple has used the name of big cats, Leopard, Snow Leopard, Lion etc. As they are running out of Big Cats to name, a presenter cracked a joke naming the OS X “Sea Lion”. After a quick laugh, the real name of the new software was revealed as Mavericks, based on the state of California, where the company originated and continues to innovate in. The operating system will be available this Fall. iPhone has been ranked #1 by JD Power for the last 9 years running. This entry was posted in Technology and tagged anki drive, Apple, Apple Worldwide Developers Conference, California, driverless car, Google, IOS, iPhone, John Ive, Keynote, robotics, Snow Leopard, Steve Jobs, Tim Cook, World Wide Developers Conference, WWDC by Austin Insurance Marketing. Bookmark the permalink.